The paleo community might be known for eating meat, but the truth is we love our produce. We fill our plates with huge piles of vegetables, and fruit is our version of candy. Nutrient-density is our mantra, with the goal of feeding our bodies the best foods possible. 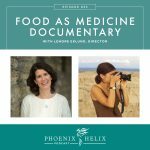 What if I told you about a woman who spent 10 years poring over research studies, to determine the most nutritious fruit and vegetable varieties sold in markets today? Her name is Jo Robinson, author of the book: Eating on the Wild Side. Buy These Local & Eat Them Fast: Plants continue to live after they're picked, burning up their antioxidants and stored sugars by the hour, and some plants burn it up faster than others: artichokes, asparagus, broccoli, kale, leeks, spinach, mushrooms, arugula, and lettuce. Within 2 or 3 days of harvest, they've lost half their antioxidants. So put these on your “buy local and eat fast” list. In comparison, supermarket broccoli (on average) is picked 7 weeks prior to arriving at your grocery store. Artichokes: These are one of the most nutrient-dense vegetables, but if you don't live in a climate where they grow naturally, it's impossible to eat them before they start losing their nutritional value. Luckily, the canned, jarred and frozen artichokes are just as nutritious as fresh. Asparagus: To test for freshness, rub two stalks together. If they squeak, buy them. Fresh asparagus still has a waxy coating that creates the sound. Spinach: Here's a trick for prolonging its antioxidant lifespan. Put it in a plastic, sealable bag, press most of the air out of it, seal it, then use a needle to prick holes in the bag – 10 per side. This way, you've limited the amount of oxygen that the spinach has access to, so it can’t use up its antioxidants as quickly. Arugula: This is the green most similar to its wild ancestor. It's rich in cancer-fighting compounds called glucosinolates and higher in antioxidant activity than most other greens. Lettuce: Choose the dark green and dark red varieties. Then, to boost their nutrition, try this trick. Rinse, dry, and rip into bite-sized pieces. Then use the same storage trick described for the spinach above. The next day, your lettuce will have 4 times more antioxidants. Why? Because it's alive, and ripping the leaves mimics an animal munching on the lettuce in nature. Overnight it’s going to create phytonutrients to protect itself from the next animal that comes along. Garlic: When we heat fresh garlic, we destroy its ability to produce allicin, which is the healing compound that’s so important in garlic. However, if you press or dice your garlic, and then let it rest for 10 minutes before adding it to the pan, it creates plenty of allicin. Once it’s created, it's not destroyed by heat. Onions: Sharp onions have 5 times more antioxidants than sweet onions, and scallions are the most nutritious of all, having 120 times more antioxidants. Here's the catch: it’s the green part of the scallion that’s the most nutritious, so eat the whole thing. Tomatoes: The smaller the tomato, the closer it is to its wild ancestor and the higher the nutrient profile. A cherry tomato has 20 times more lycopene than a big beefsteak tomato. Grapes: Within the last 15 years, the Thompson seedless grape has lost the ability to produce anthocyanins and resveratrol, which are two reasons to eat grapes and to drink red wine. And that’s our favorite grape. Make a new friend instead: choose Concord grapes next time, which are very close to wild. Currants have more phytonutrients than most dried fruits, and considerably more than raisins. Start substituting these in your recipes. 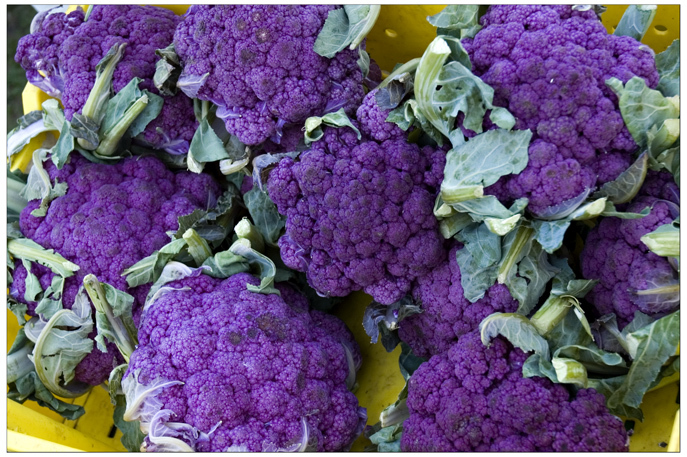 Cauliflower: Opt for the gorgeous purple and green varieties. They contain twice the antioxidants as the white kind we commonly buy. Carrots: Say no to baby carrots. 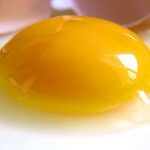 Since their outer layer is stripped away, they lose one-third of the antioxidants. Buy a bunch with the greens attached and cut them into sticks yourself. Beets: Better yet, eat beets, which have 50 times more antioxidants than carrots. And don't throw away those beet greens. They have more nutrition than the beets. Berries have 4 times the antioxidants than most other fruits and 10 times more than most vegetables. Cherries: Choose Bing cherries. They have 4 times more antioxidants than Rainiers. Peaches: Here's a fruit that breaks the old adage about colorful produce having more nutrition. White peaches have 6 times more phytonutrients than yellow ones. Be sure to eat the skin, though; it's the healthiest part. Apples: Modern apples don't resemble their wild ancestors at all, most of which were tiny, full of seeds and astringent. Still, of the common modern varieties, Robinson has picked a winner and a loser: Granny Smith is the most nutritious and Golden Delicious is the least nutritious. Forage: Compared to spinach, which we consider a superfood, a dandelion has twice the calcium, 3 times the vitamin A, 5 times the vitamins K and E, and 8 times more antioxidants. Get to know the edible foods in your own neighborhood. The website Eat the Weeds is a great resource. 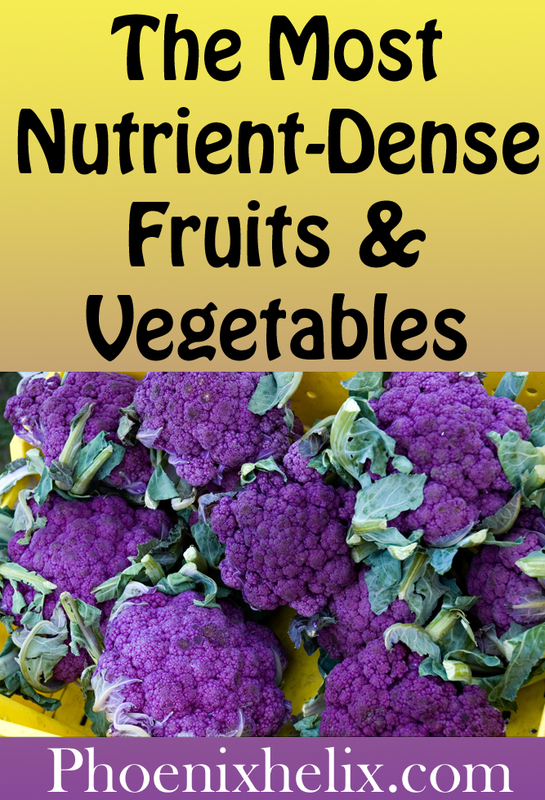 Plant a Garden: Produce has the highest nutrient density picked right off the vine. Robinson's book not only recommends varieties to buy in the store, but also recommends the best seeds for planting at home. So, if you have a spot of sunshine and are ready to nurture your green thumb, your body will thank you. Don't have a lot of space? Try an herb garden. 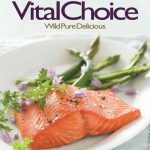 They're a great way to bring some wild flavor and missing phytonutrients to your home cooking. 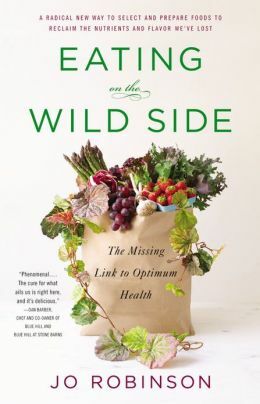 Sources: The quotes and tips above were culled from a number of interviews Jo Robinson has done regarding her new book on NPR, Chris Kresser, NYT, O, Civil Eats, Epicurious, Seattle Times, Redbook, and her website: Eat Wild. A big thank you to her for her years of research and generosity with this information. 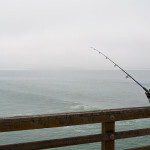 Photo credit: Seth Anderson via Wikimedia (creative commons).